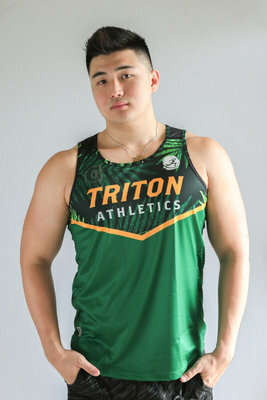 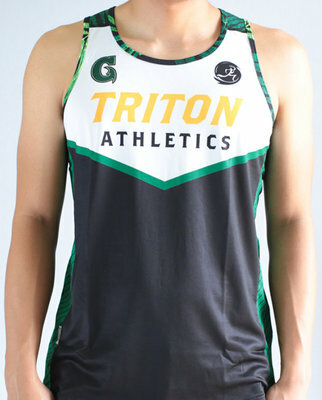 This limited edition Run Guam / Triton Athletics Singlet features full DRIKWIK breathable mesh to keep you cool and dry. 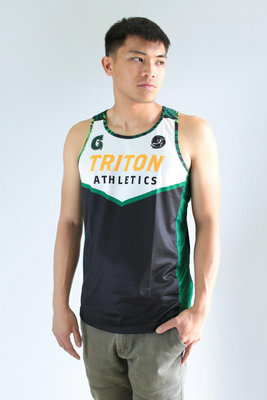 Detailed graphic print designed and produced by Run Guam, Inc. 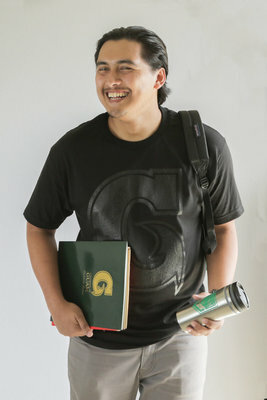 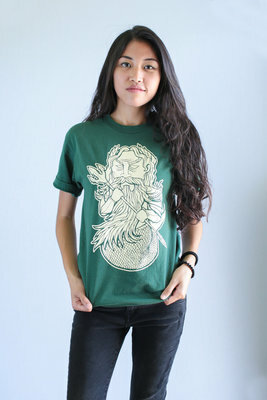 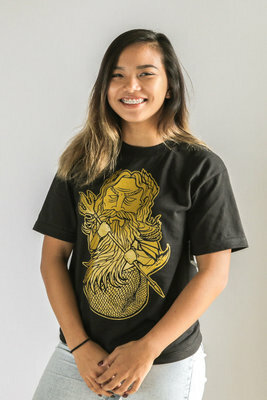 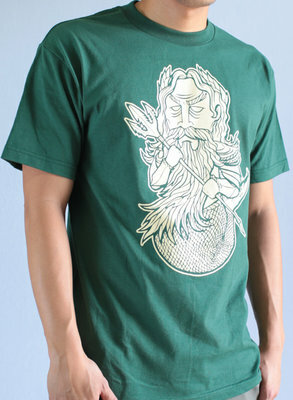 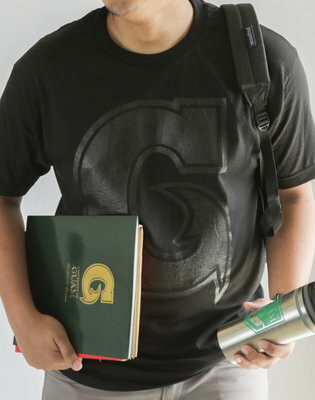 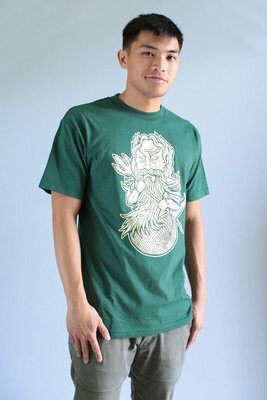 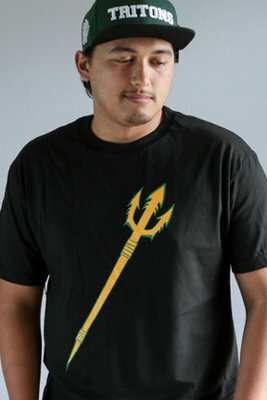 Simple and stylish, this Limited Edition Hafaloha© tee makes your Triton pride known. 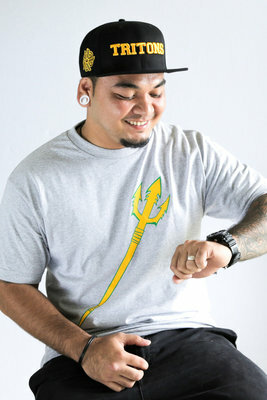 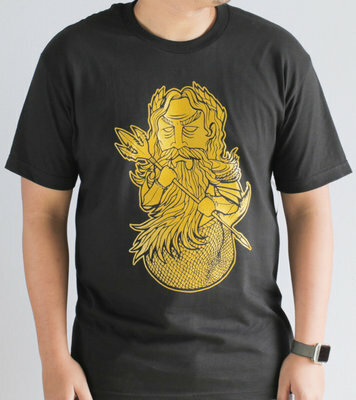 King Triton in Hafaloha© flair. 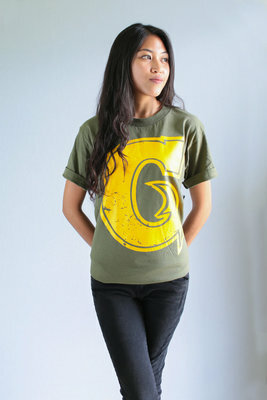 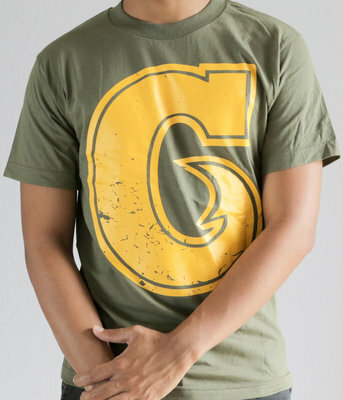 This exclusive tee is sure to make a statement. 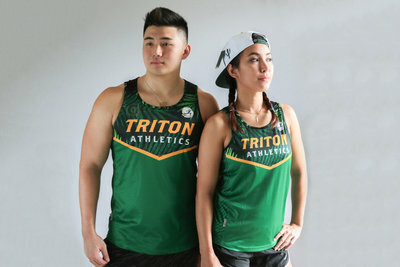 Tritons are not complete without their Tridents. 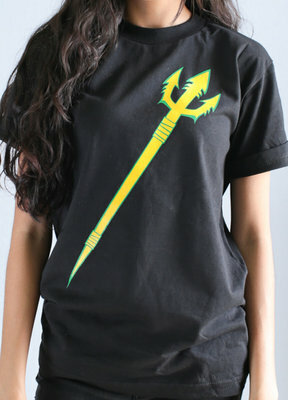 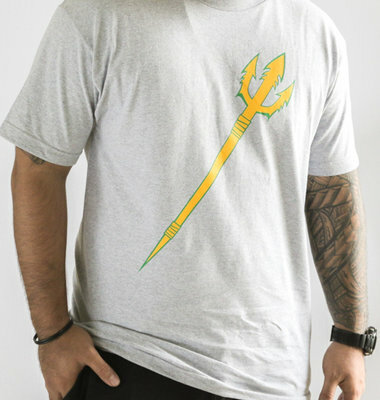 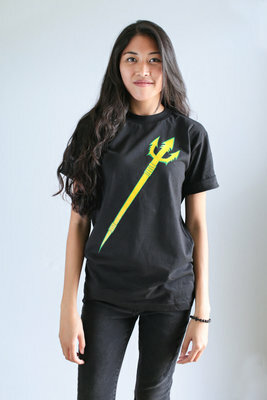 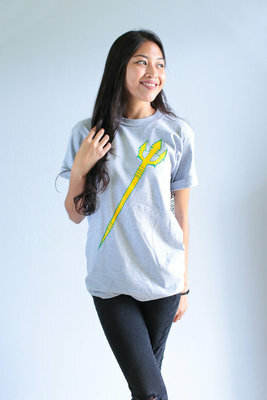 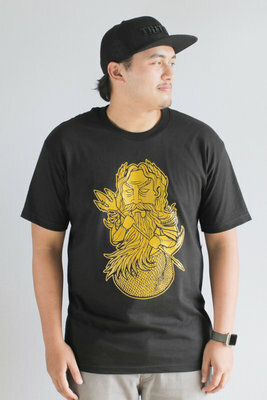 This Limited Edition Hafaloha© Tee keeps the Trident close to the heart.